St. Joseph Catholic Church: Welcome! 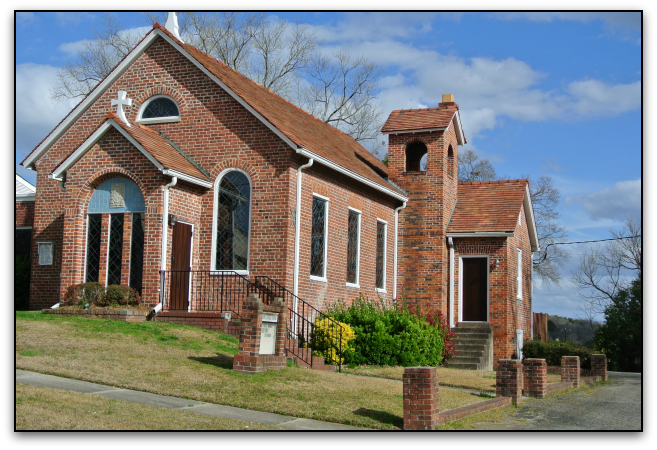 St. Joseph is a small Catholic community nestled in the town of Chester, South Carolina. We seek to serve the Catholics of our town with a place of peace, comfort, and refuge. Join us for Mass on Sunday to learn more about our community!